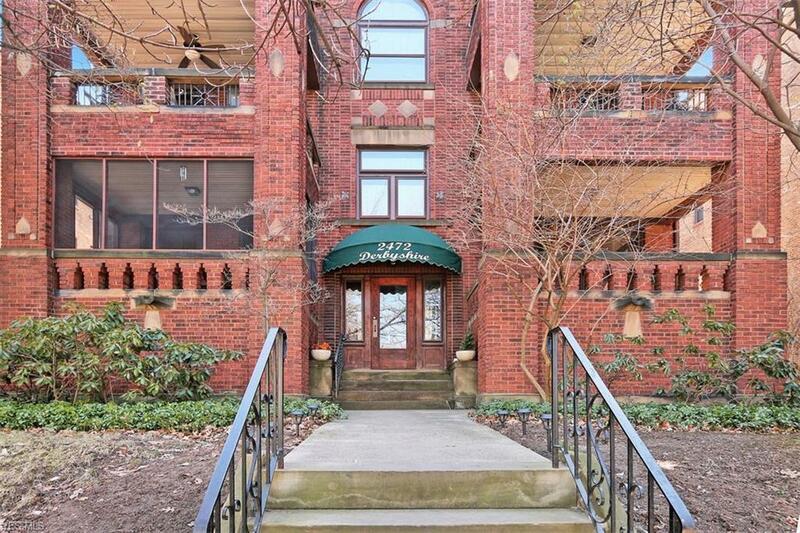 Charming, light-filled top floor condo in the sought-after Cedar-Fairmount district. Just steps away from shops and restaurants, minutes to Hospitals, Universities. 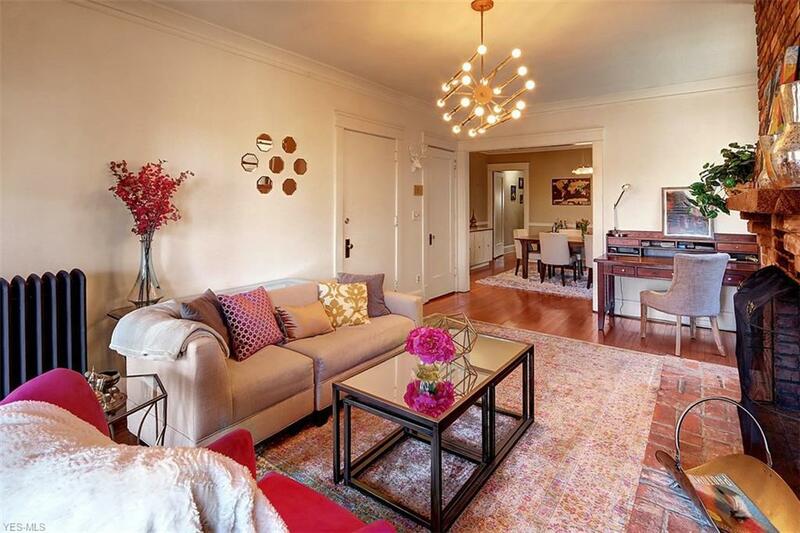 Lovely architectural details grace the unit including crown molding, wood floors. 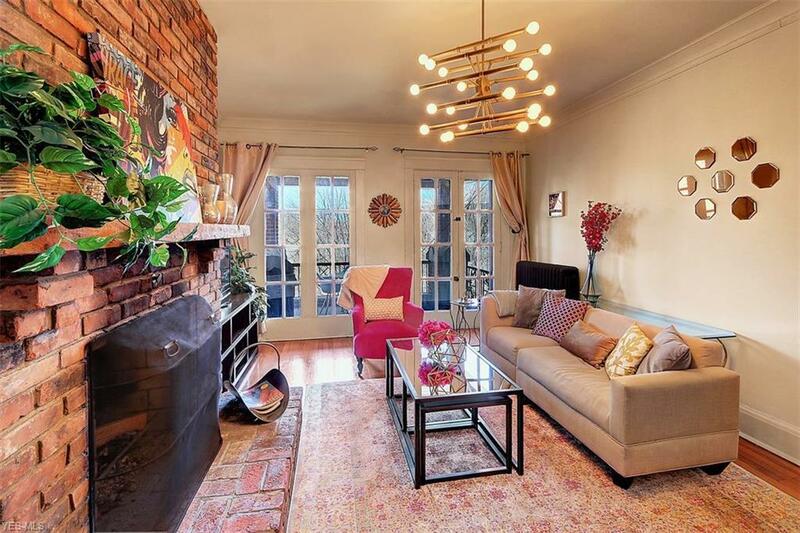 A brick fireplace is the focal point of the spacious living room. French doors lead to the covered porch/balcony on which to enjoy the outdoors. A large dining room adjoins the living room. The kitchen is galley-style and has granite-topped counters, ample cabinet space, includes all appliances. 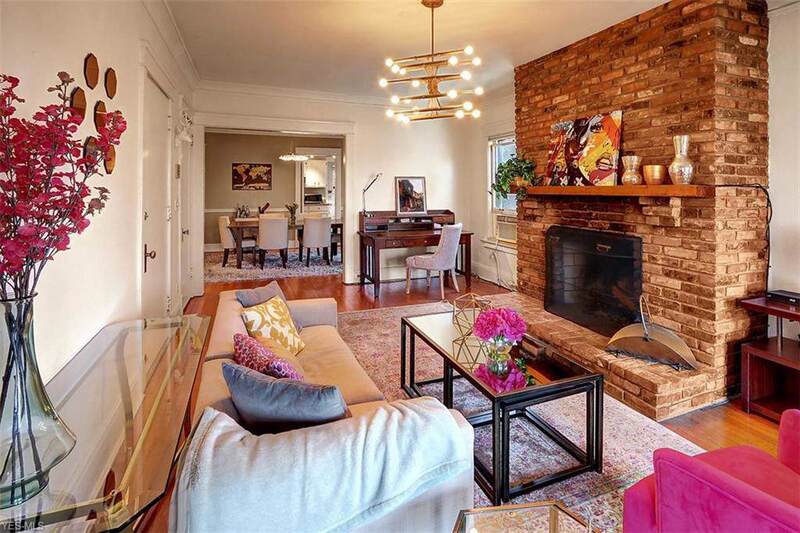 There are three bedrooms and two full, updated baths and laundry in the suite. This unit is super-convenient for busy people who need to be close to work or school and close to amenities. Two designated parking spaces go with the unit (one garage and one outdoor). Truly delightful space close to everything!